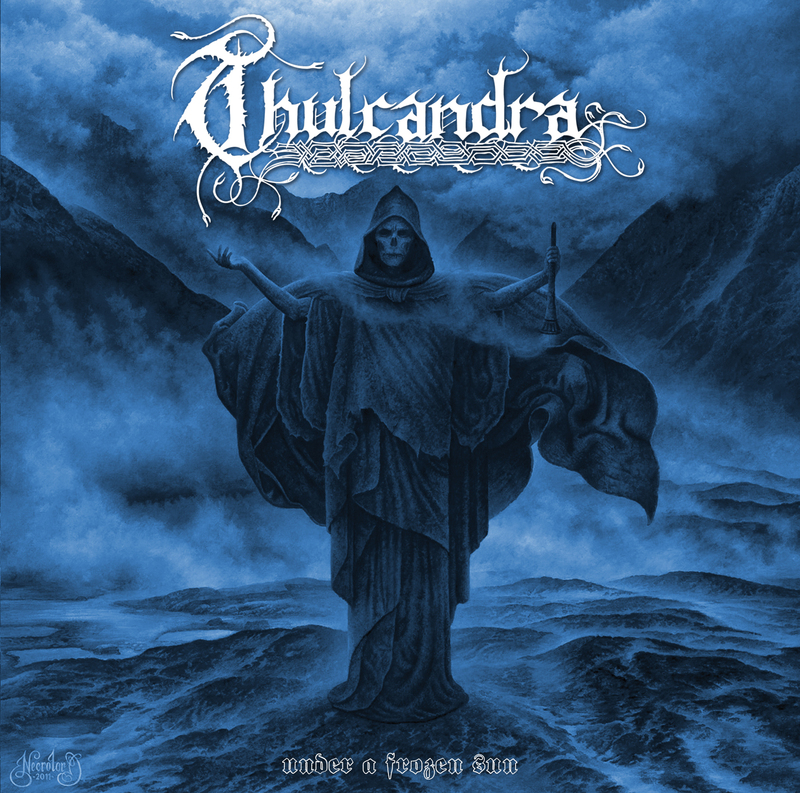 Thulcandra | Official Homepage » THULCANDRA | Vinyl Re-Releases available today! 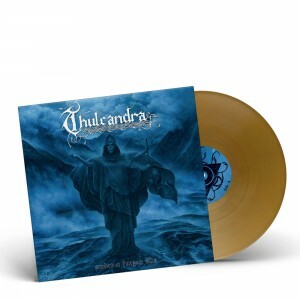 THULCANDRA | Vinyl Re-Releases available today! Strictly Limited Gatefold Edition to 200 Copies in GOLD & 100 Copies in BLUE 180g Vinyl. 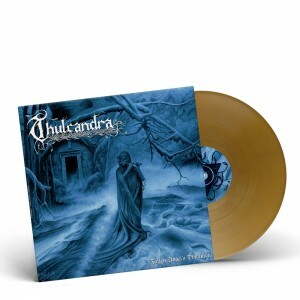 GOLD exclusively available through Thulcandra, BLUE exclusively available through Napalm Records.